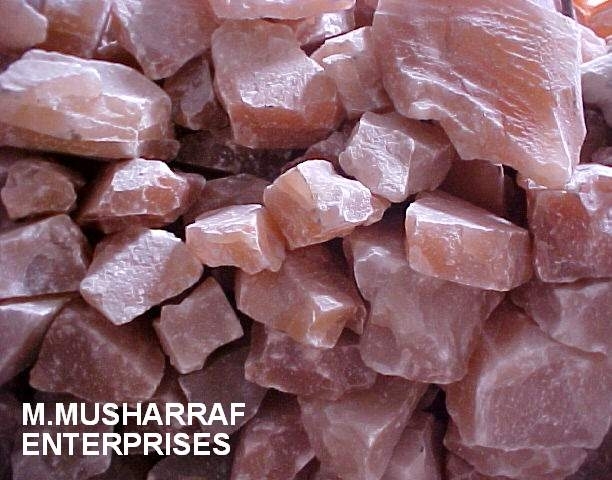 M.MUSHARRAF ENTERPRISES is recognized as a MANUFACTURERS & EXPORTERS of all sorts of Salt Products. 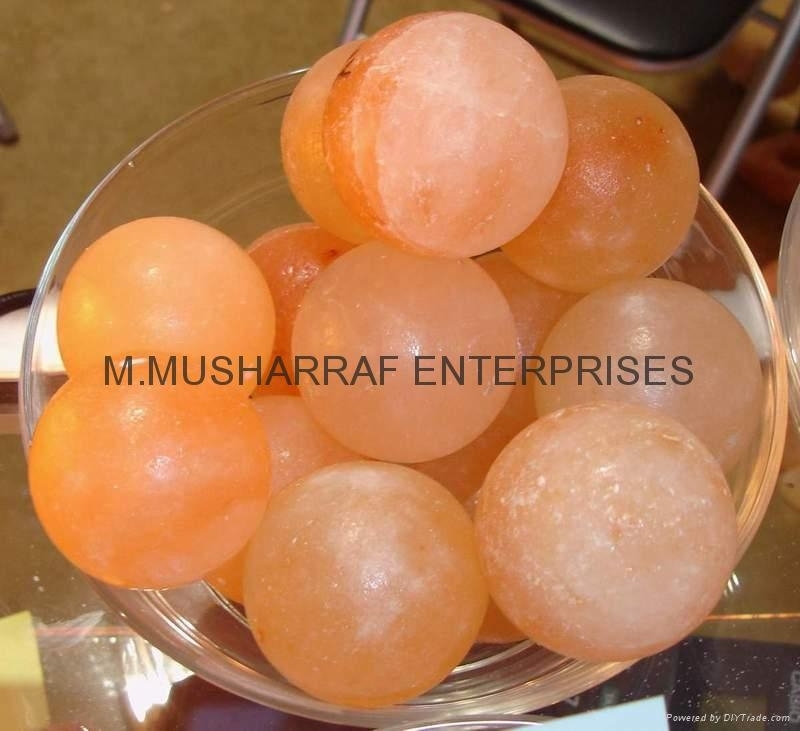 MME is also recognized as a pioneer of Himalayan Rock Salt Crystal Products producers among all the Himalayan Salt Crystal producing firms which are working (exporting) the Himalayan Rock Salt Crystal Products from different parts of Pakistan. 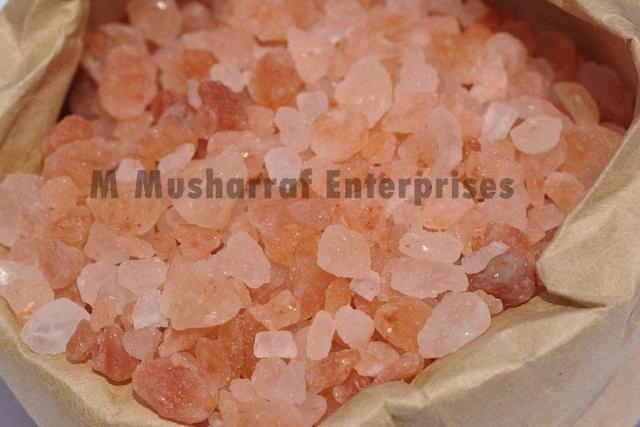 We understand you are interested to import Himalayan Crystal Salt, if this is so, we would like to say you that we are leading manufacturers and exporters of all sorts of himalayan Salt in Pakistan. 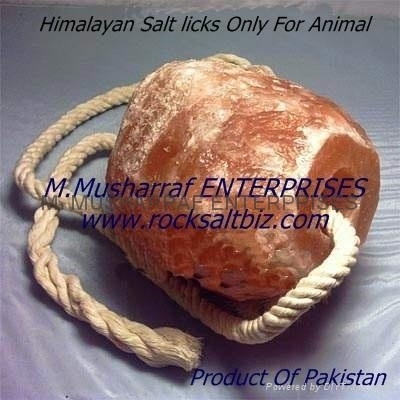 And is quite determent to export the best quality of salt that has ever been exported from PAKISTAN. IT IS OUR FAMILY BUSINESS. We are MANUFACTURER; not the traders or brokers. 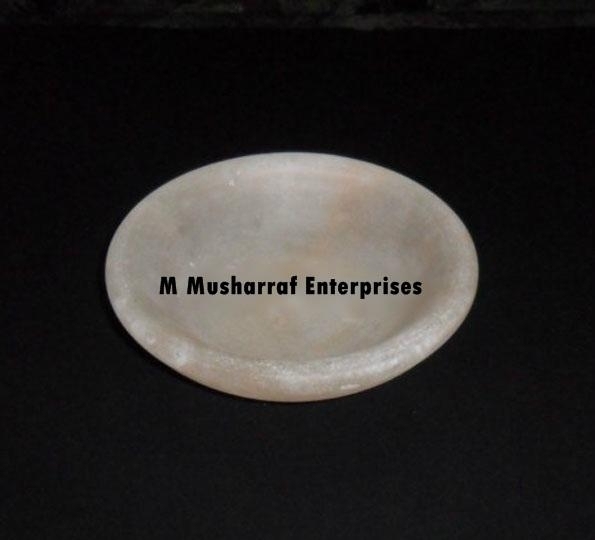 We provide products to exporters in bulk, thus our prices are cheap than others because Traders take their own profit. We have our own warehouses & salt mines in Pakistan where from we extract salt to meet the needs of our reliable buyers throughout the WORLD. We are regularly exporting our merchandise to world over mainly GERMANY, FRANCE, USA, UK, CANADA, KOREA, ITALY & JAPAN in bulk quantity. We are in this field more than 25 years with very satisfactory result. Our previous record has always shown that “we have never compromise on the quality of product” being delivered in any part of country. It will be great pleasure for us if some more good firms like yours will give us a chance. And we are sure that you will always find us loyal towards the quality of product. 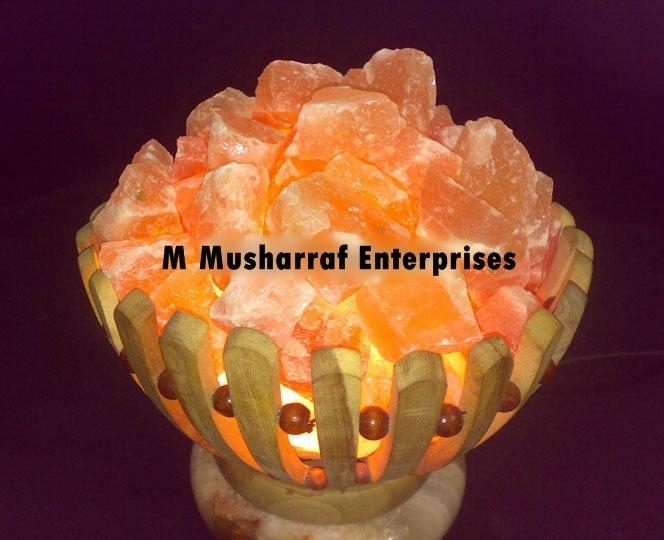 We are aiming to export the Himalayan Rock Salt Crystal of all the above kinds in cheaper rates than the others we can send you our rate list on request do. 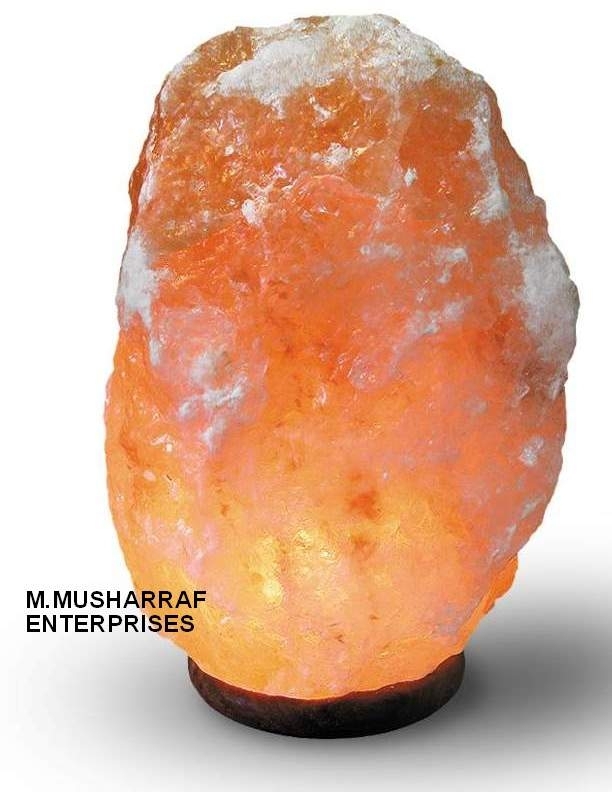 The Himalayan Rock Salt Crystal Lamp produce effects similar to those of the sole ionizer, although on a smaller scale. 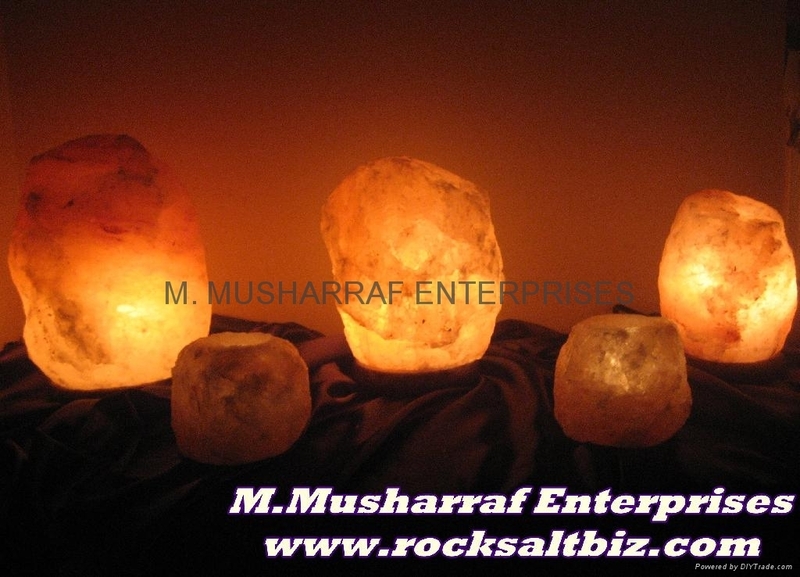 However, Crystal Salt Lamps have big advantages, in many aspects, and not only for cleaning the environment of a room. sitting in front of TV or COMPUTER MONITORs, we are bombarded with an electromagnetic frequency of around 100 to 160 Hz. (Hertz). Our brainwaves however, vibrate at around 8 Hz., a rate that equals the Schuhmann-Resonance-Frequency. This means that while watching TV or working at the computer, our body is exposed to frequencies that vibrate twenty time faster than our brain waves. The result is a lack of concentration, nervousness and insomnia. Furthermore, the body produces additional free radicals that, amongst other things, can cause cancer. 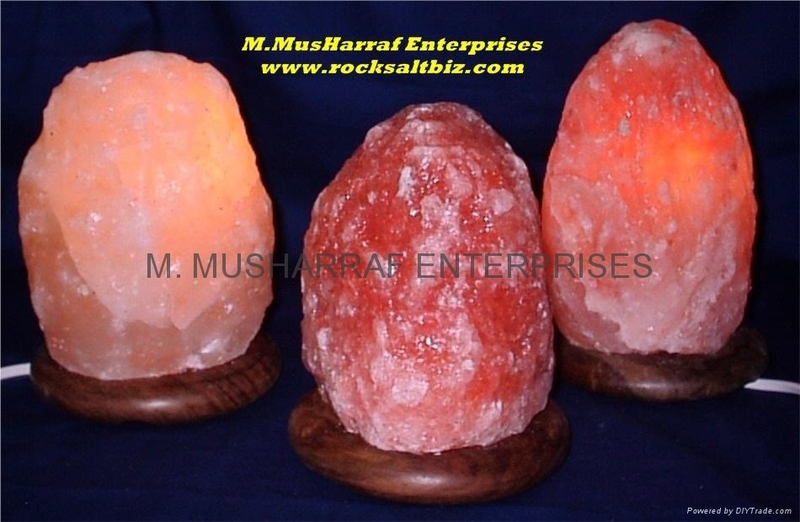 Our Himalayan salt crystal lamps are unique and of very best quality. In our warehoses, our designers are working on their different projects. 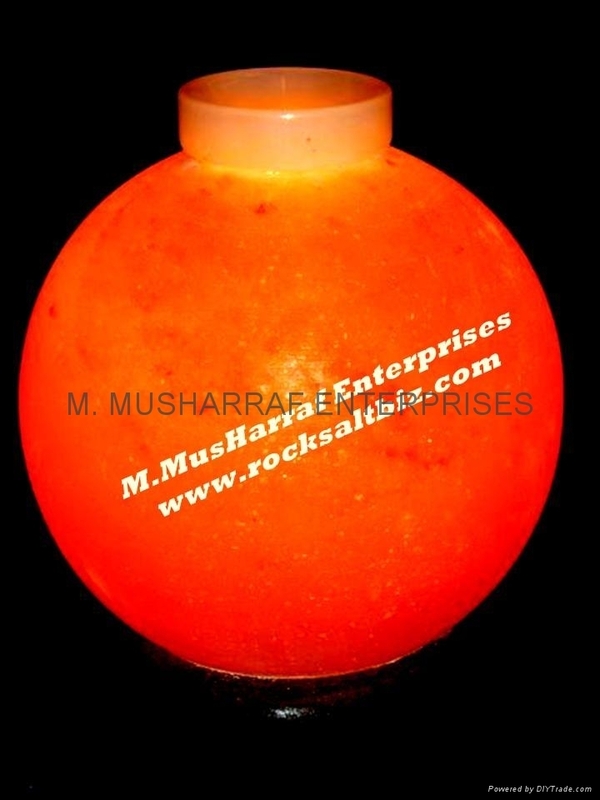 They are designs and then shaped beautiful salt crystal lamps to to meet the needs of our reliable buyers through out the WORLD. 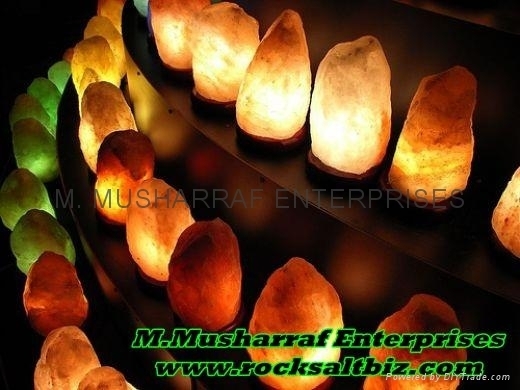 In oure warehouses there is a lot of quantity stock of SALT CRYSTAL LAMPS of different designs both Natural and Fancy Salt Lamps. 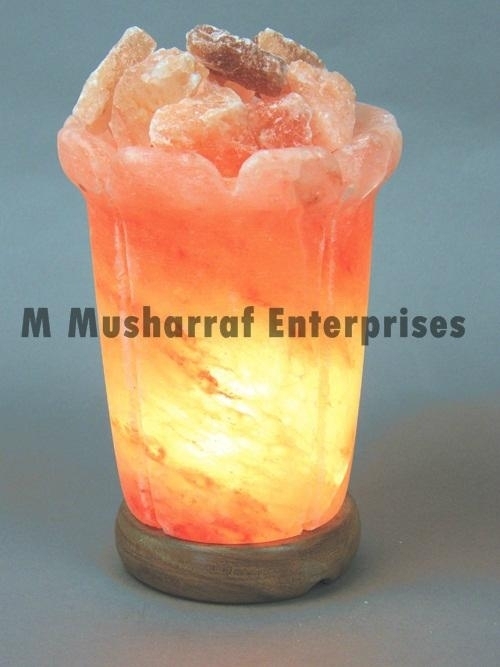 Here is presented beautiful creation of Salt Crystal Lamps for our customers.